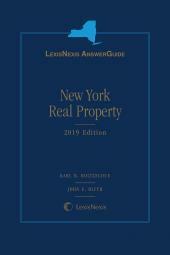 This article provides an overview of real estate taxation in New York City (the "City") including (i) the process by which the City assesses real property, (ii) how property owners challenge the City's assessments, (iii) benefit programs available to reduce property owners' real estate tax burdens, and (iv) the importance of understanding real estate taxes in lease negotiations. Steven Tishco is an associate at Marcus & Pollack, LLP. Mr. Tishco concentrates his practice on real estate tax assessment and exemption matters (tax certiorari). 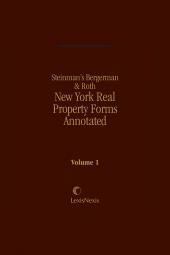 He handles all types of real estate tax disputes and appears regularly before the Courts of the State of New York and various New York City agencies. 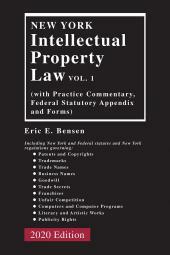 His experience includes litigation and trial work involving the valuation of residential and commercial properties.